Schooling is an experience that most children worldwide have in common and the most common means by which societies prepare their young for the future. In their formative years, most children spend more time at school than anywhere else other than their own home. At school, children need a secure, positive, and comfortable environment to help them learn and grow. A safe learning environment is essential for students of all ages, gender, caste, class, religion, disability, ethnicity or any other differentiating factors. Without that, they are unable to focus on learning that is needed for a successful education and future life. Arpan recognizes the potential schools have in creating safe space for children and support children in case of violations. 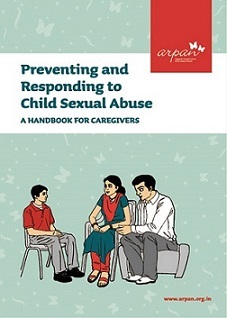 Arpan engages with school at different level and brings them into the fold of its fight against Child Sexual Abuse (CSA). 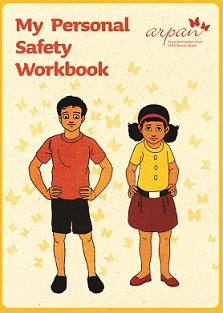 One of them is conducting Personal Safety Education (PSE) programme in schools from Grade 1 to 10 with children, parents and teachers to keep children safe from sexual abuse. We have worked with more than 150 schools. 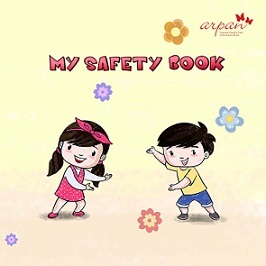 Arpan also conducts Training of Trainers for school teachers to conduct Personal Safety Education in their schools. 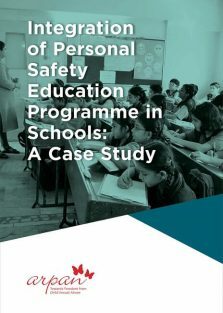 We have trained schools like Bombay Cambridge Gurukul School – Mumbai, Goenka Schools – Mumbai, NLK School – Kanpur and Zee Learn Schools who have integrated the Personal Safety Education in their curriculum. YOU too can be one of them! 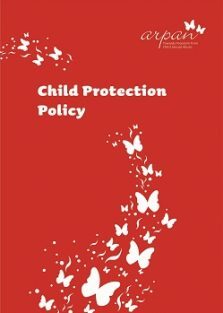 What can you do to keep children safe? 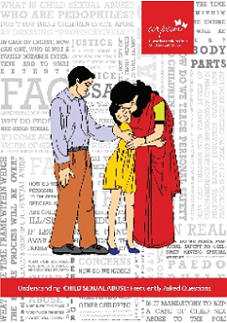 Have active Parents Teachers Association (PTA), which can be a forum for parents and schools to work together to create a safe and fruitful learning environment for children.